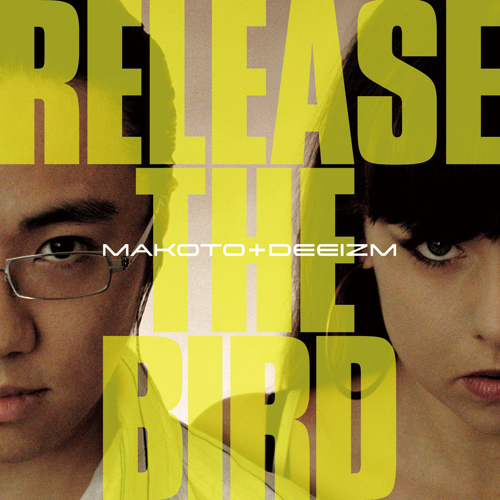 “Release The Bird EP” is a collection of 4 smashing soulful tunes from Japan’s finest Drum and Bass export Makoto and his partner in sublime, Deeizm. 01. Release The Bird: Flying high with a sharp Amen break, this track soars to intoxicating heights, and never lets you come down. Makoto’s piano riff flies in formation with Deeizm’s smooth and powerful chorus to create some true liquid splendour. 02. Stop: Featured on the DJ Marky & Friends Presents Makoto mix album on Innerground Records, “Stop” is a perfect example of a new electric soul vibe. With a bouncing bassline, vocoder vocals and a head nodding breakbeat, the tune’s main riff is bound to give you goose bumps while you move your feet. 03. Untold: Itʼs a smashing soulful tune, blending hard hitting drum and bass beats with soulful rhodes and sweet, sultry vocals, “Untold” tells a sombre yet hopeful story that many can relate to. While the track has been gaining accolades on dance floors since its completion, its also sending out Makoto’s wider message for lovers of good music everywhere. 04. 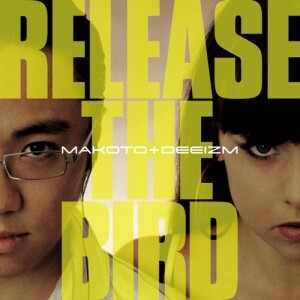 Can’t Hold It Back : A landmark tune from Makoto and Deeizm, “Can’t Hold It Back” is the first official downtempo track ever released by the duo. Combining ultra funky drums, live guitar licks, mesmerizing chords and sweet soulful vocals, the track is truly a joy to listen to from start to finish.